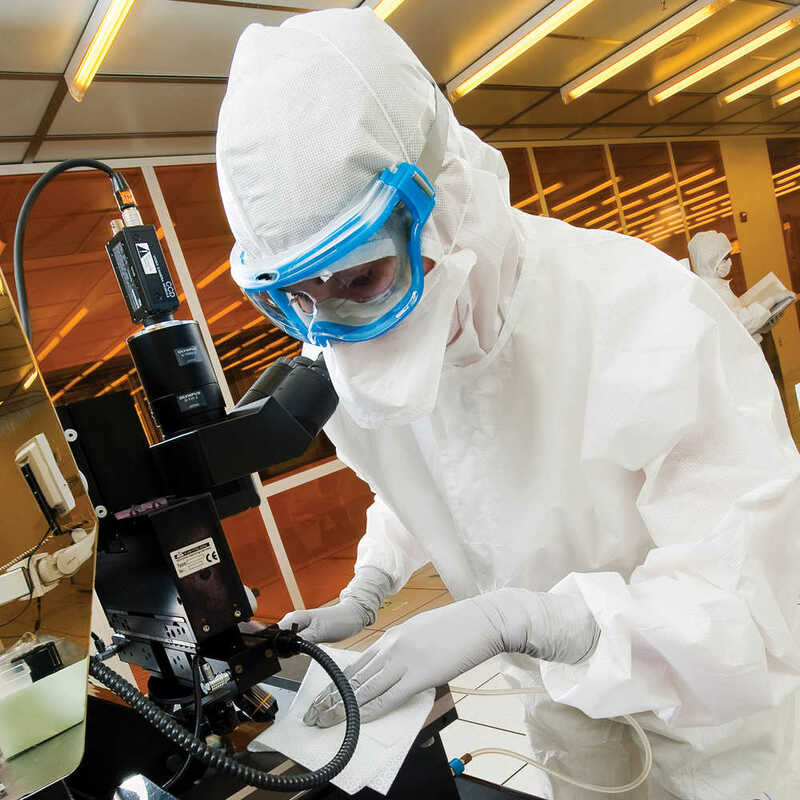 12" x 12" 9" x 9"
Do you require a wiper for a sensitive environment, like clean rooms, medical equipment manufacturing or the biotech industry? 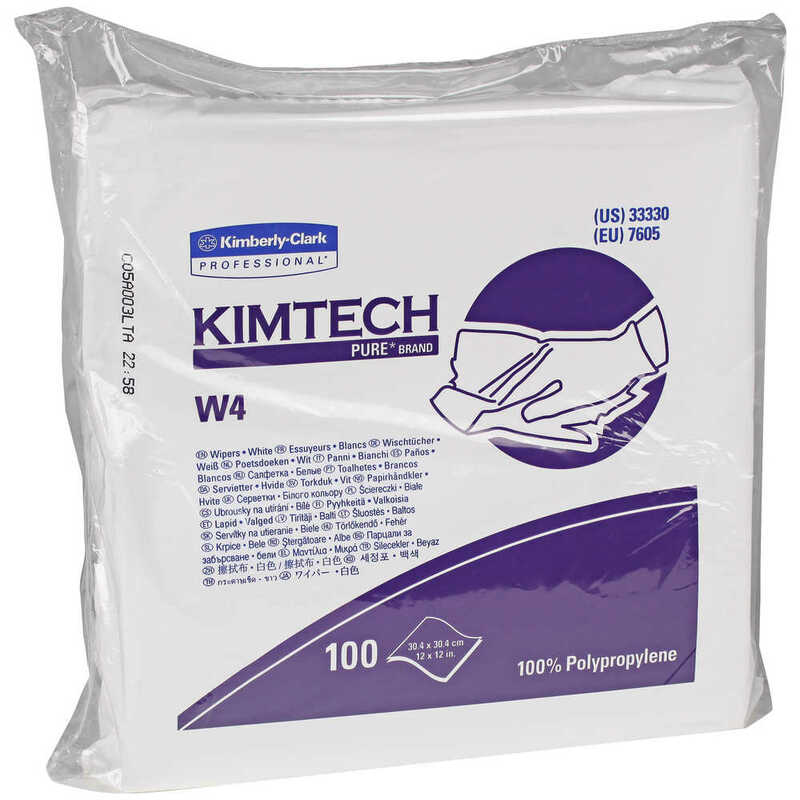 Kimtech Pure W4 Dry Wipers could be right for your business. 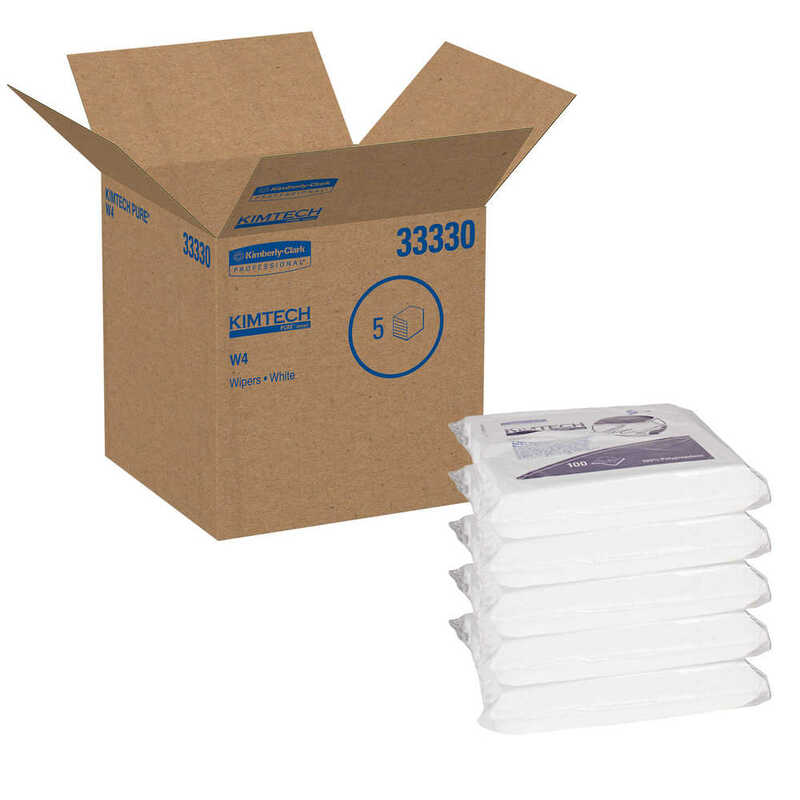 They are specially designed for ISO Class 4 and higher cleanrooms, since they are anti-stat, double bagged for extra protection and low lint (good for environments where “lint free" is important). 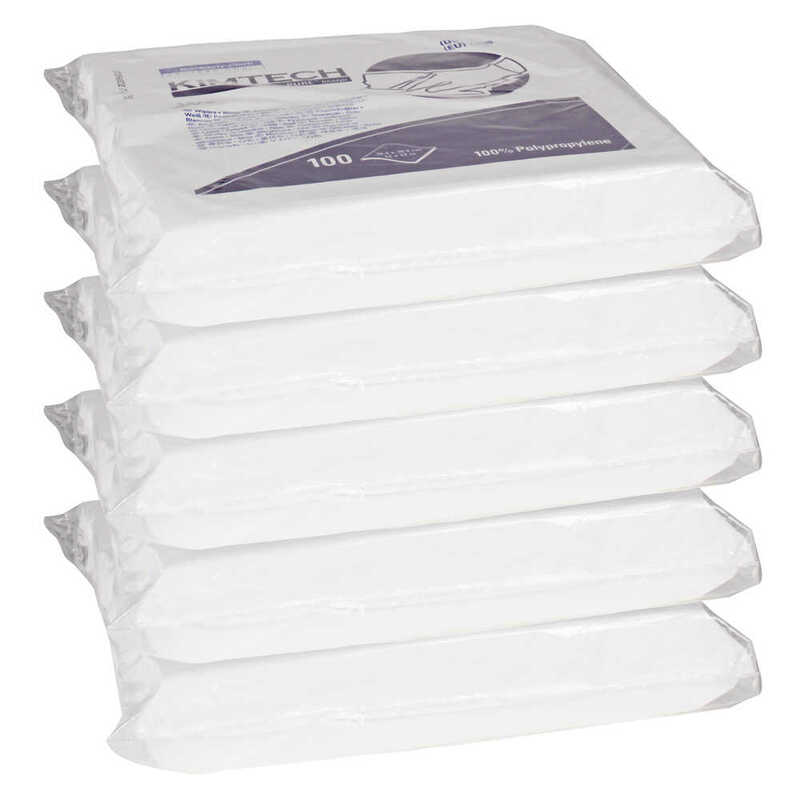 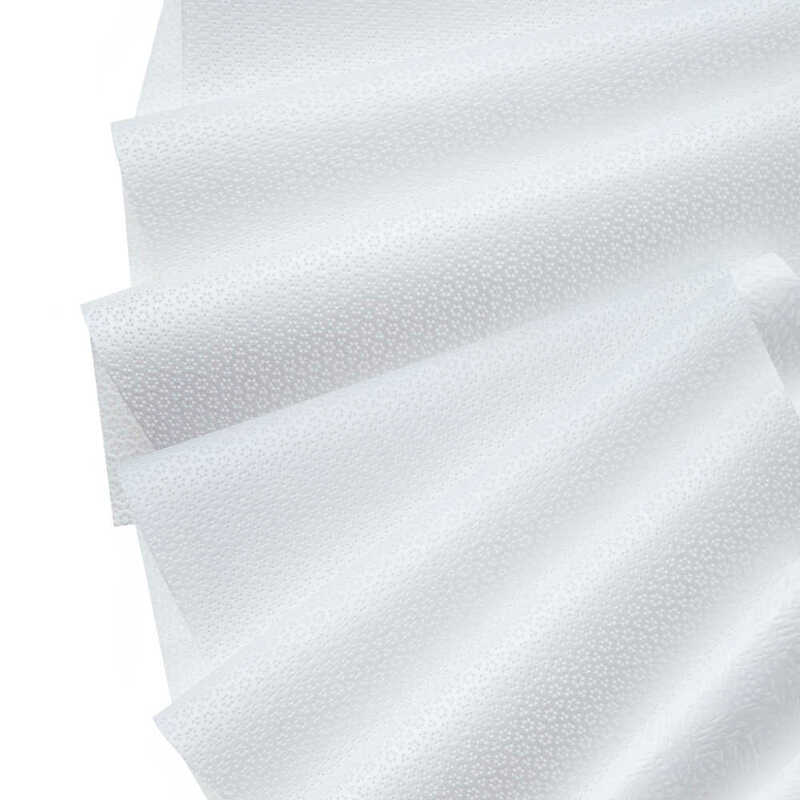 Their unique, textured surface is absorbent, so you can use them for a variety of tasks. 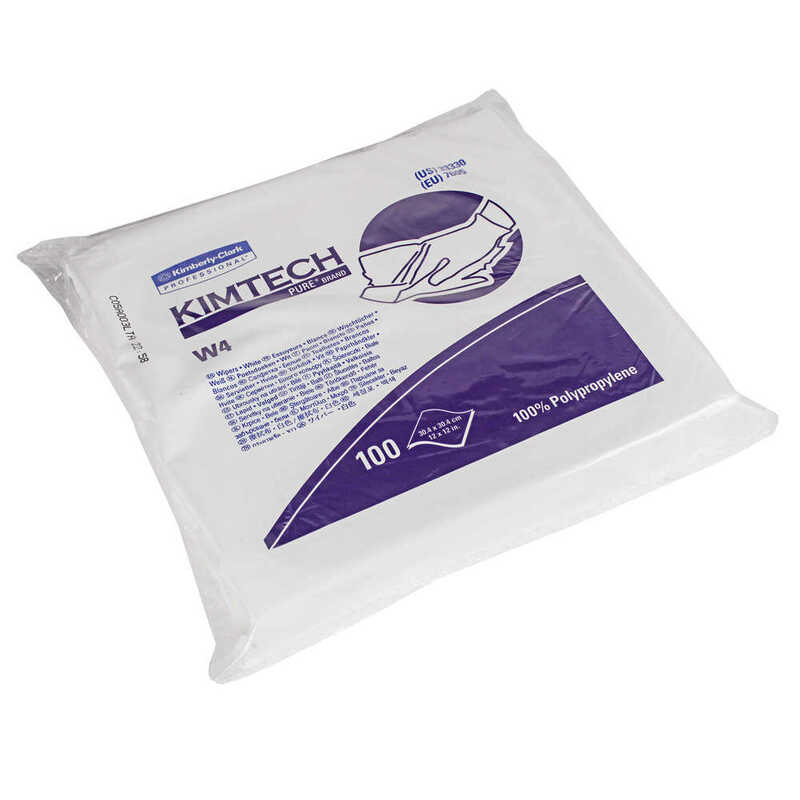 These disposable wipers are ideal for use in pharmaceutical, high-tech, biotechnology and medical-device industries that require critical tasks.